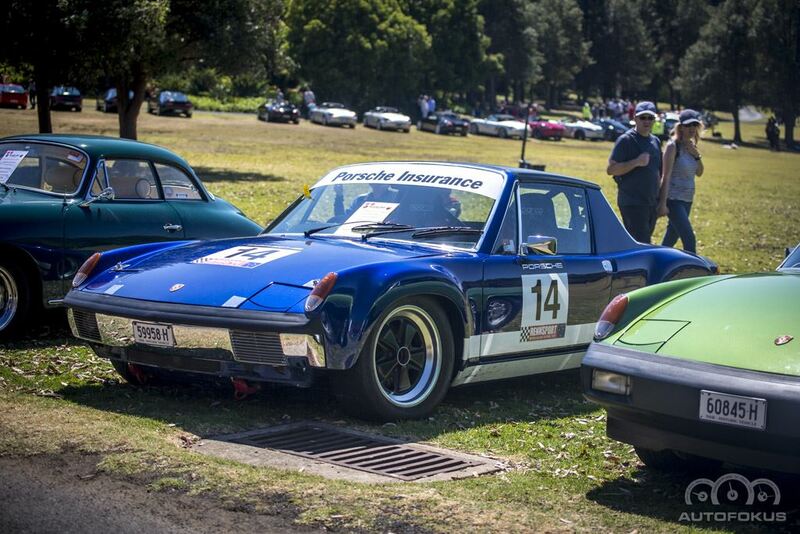 Come join us on our first 914 Register Run, organised by Dennis Brooks. 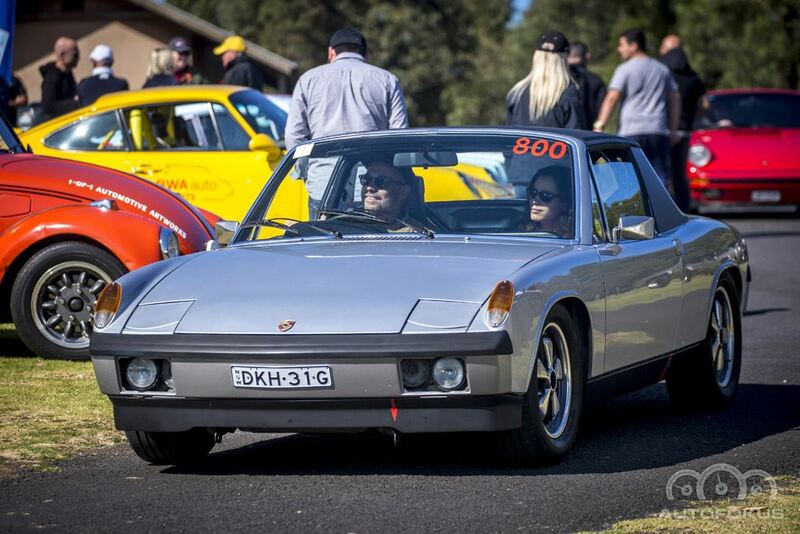 Dennis has taken on the 914 Register Co-ordinator responsibilities for the Club and this is his first Register event, so lets give him our best support. The drive will be on Sunday 24th June to Palms Café, Stanwell Park. We will be travelling via Royal National Park to to Stanwell Park for coffee/breakfast at Palms Café. A great early morning drive with fantastic twisty roads to the destination. Drive notes will be handed out at the meeting point.